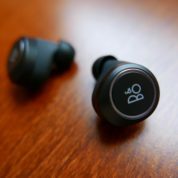 Unpacking the Beoplay E8 for the first time, you’re struck by the fit and finish of the latest pair of earphones from famed hi-fi equipment maker, Bang & Olufsen. 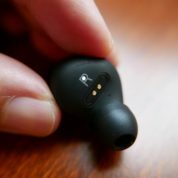 The earphones are dressed simply in black, with an aluminium strip around the touch-sensitive surface and a smooth rubber and polymer finish covering the drivers. The genuine leather case, with a little handle, is neat and tidy. It provides the charging base for the earphones once you place them inside. When you are away from a wall charger, the case doubles up as a battery to juice up the earphones. Even the Bluetooth pairing is classy and effortless. 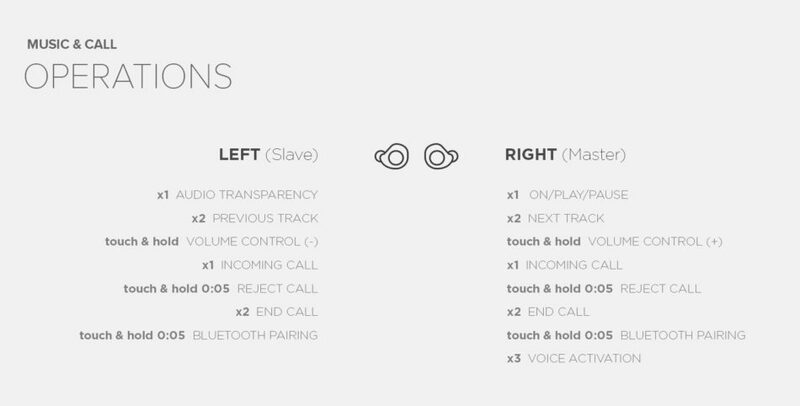 Simply tap on both earphones at the same time to get them into pairing mode. I did this and was hooked up to a smartphone in no time. 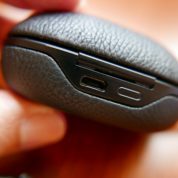 Indeed, the touch-sensitive panels on the Beoplay E8 are some of the easiest I’ve used. When you’re on the move, they let you be in control without having to look up your phone screen. Tap once on the left earphone and you mute the music, say, to hear what the captain is saying on a flight. Tap on the right earphone and you pause the playback. Getting the volume up is also easy. Just hold your finger on the right earphone and you’re good. If you want to turn it down, simply tap and hold the left earphone. And when you take the earphones off, the music automatically cuts off as well. It’s another sign of a smart, intelligent design that makes things effortless. 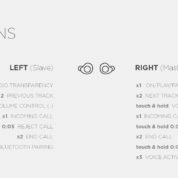 Though I did have to check out the manual for the first time for some of the controls, they are so easy to remember. 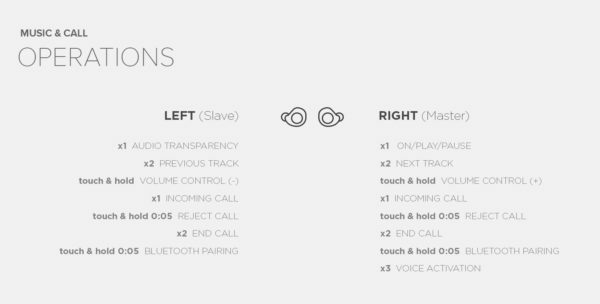 Truly, this is how wireless earphones should be. 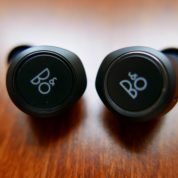 When it comes to comfort, I’m also happy to report that the Beoplay E8 are easy on the ears. 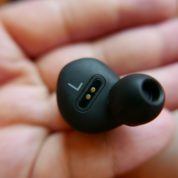 When I first put them on, I felt the usual pressure that comes with wireless earphones that are heavier than wired ones and have to rest their entire weight on your ears. 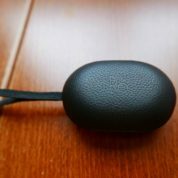 After a few days of using the Beoplay E8, however, you do get used to them. It helps too that the earphones weighed 6g and 7g respectively, which are light. Plus, they are snug when I’m on the go, which I can’t say for many other similar earphones. What about the all-important sound quality? 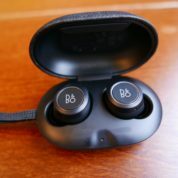 Surprisingly, there’s no aptX, the high-quality compression technique used on many Bluetooth earphones today, but the audio is still impressive on the B&O earphones. 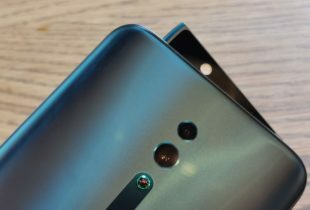 Connected to an LG V30+ smartphone, they delivered clarity, body and detail that I had not expected from their modest size. I listened to A-ha’s MTV Unplugged Summer Solstice album on Tidal and Morten Harket’s falsetto came across so much more transparently, while every instrument on stage just came across more clearly instead of a jumbled-up mess. 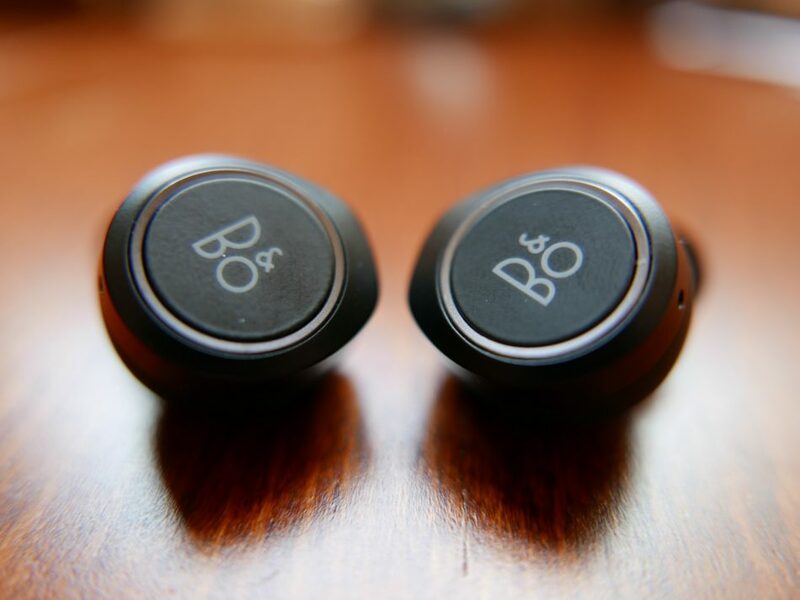 With the small 5.7mm drivers, there is a musicality to the Beoplay E8 that is surprising. The highs sparkle as they should and the crucial mid-range is engaging and responsive but not rushed. I was also impressed when playing the collaborative tracks by Thom Yorke and Modeselektor. 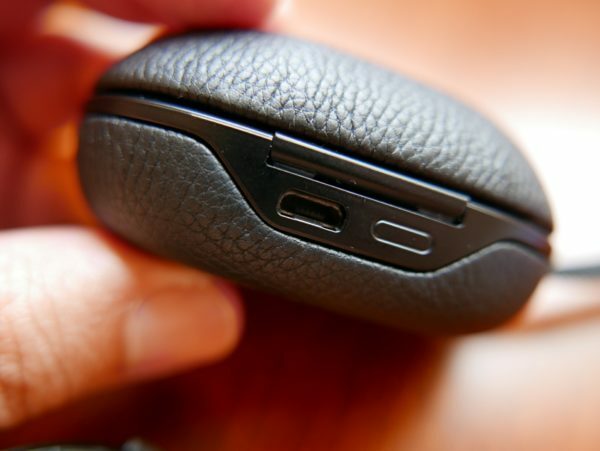 The Beoplay E8 had the speed, verve and attack that faster tracks demanded. If there’s a downside, it’s the B&O tendency to occasionally over-emphasise the bass. 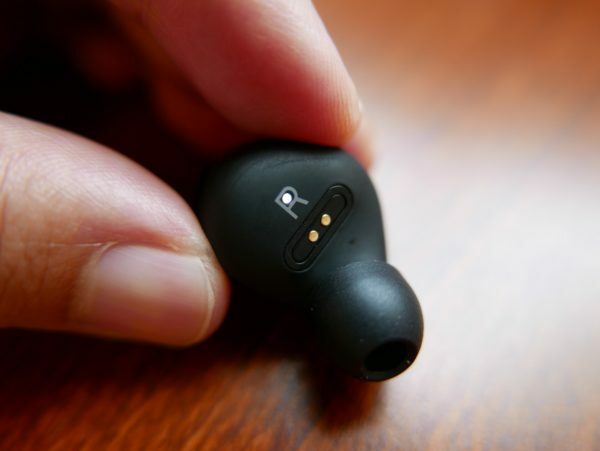 Sure, this could be a preference for a “lifestyle” customer segment that it is targeting the Beoplay E8 at, but that’s also assuming folks buying the earphones prefer the low-end to be a little overweight. On one particular Modeselektor track, called This, the beat often came across as a pulsating plastic ball of water, instead of a fast-moving heartbeat. Yes, there’s an app to fiddle with the B&O sound, but it’s still better that there was more control in the bass. To be fair, I’ve only found this issue with bass-heavy electronica tracks. Most of the time, if you’re listening to the double bass on a jazz piece, for example, Diana Krall, things are still within expectations for a small pair of earphones. 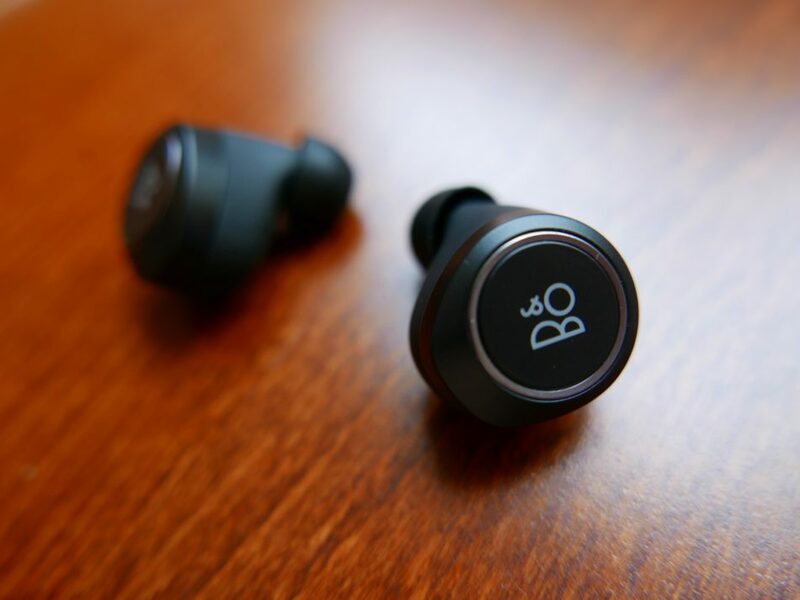 As such earphones go, I’d say B&O has done a great job in terms of the sound quality. It just needs to tune down the emphasis on bass. 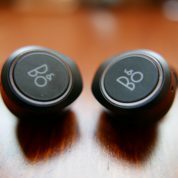 Obviously, if you’re a basshead, you’d have a different opinion, so go listen to the Beoplay E8 before buying. I should also mention that the earphones work as a hands-free device to answer calls as well. You just have to endure some stares as you might look like you’re speaking to yourself in a public place. The earphones are pretty small and not visible to many passers-by. The microphone on the tiny device does a decent job of picking up your voice but I was told to speak up a little during the few conversations I had on my phone. What about battery life? I’d say the earphones, which come with modest 85mAh and 60mAh power packs, can last almost as long as the four hours that are claimed. 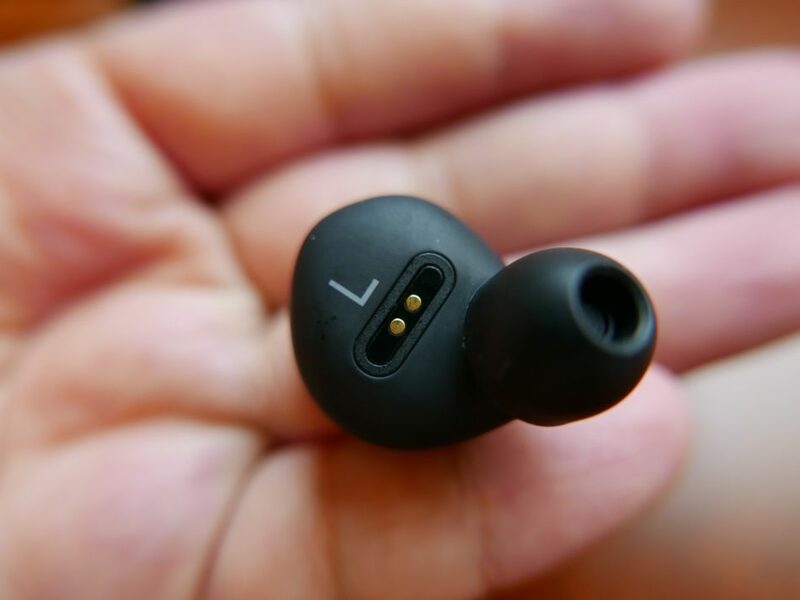 The case, with a capacity of 365mAh, can juice things up twice to prolong the playback, but obviously, these earphones are not something you’d bring on a long flight if you want uninterrupted listening. 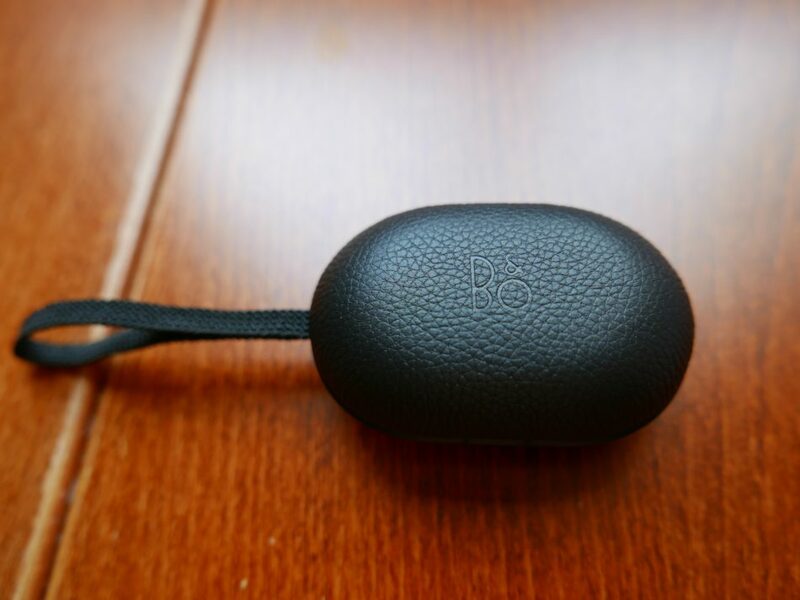 At S$429, the Beoplay E8 is not cheap. 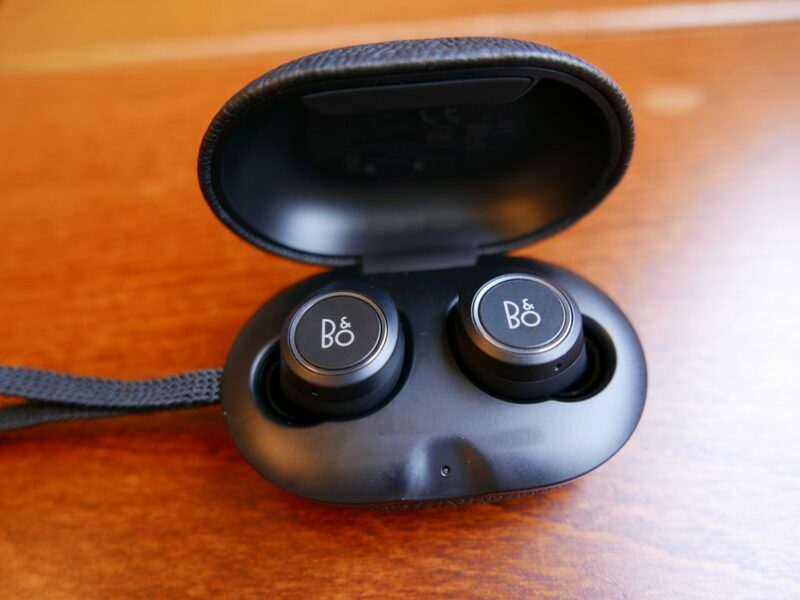 However, these Bluetooth earphones are the best truly wireless options I’ve come across, in terms of their intuitive interface and audio quality. If you are in the market for one, I’d say they are the state of the art now. It helps that they are also the best looking around. I wouldn’t mind if my wife bought me a pair for Christmas. Just received mine a few days ago and so far so great. Comfortable, great sounding, great looking, and fantastic case. Thanks for the review. 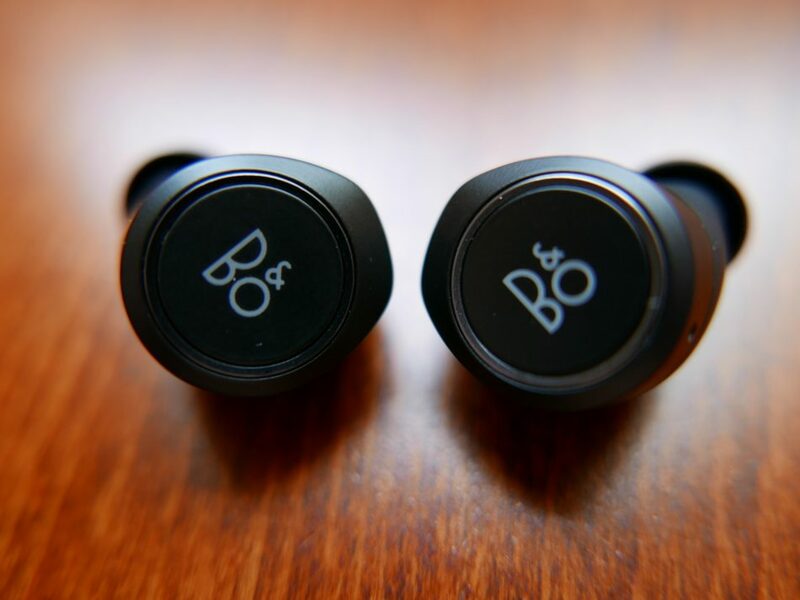 Pre-ordered a pair from B&O. Thanks for reading us. Do share your experience!